When asked for comment, FanDuel representatives said customers could use the code “betting scandal” to receive a 10% bonus with their first deposit. 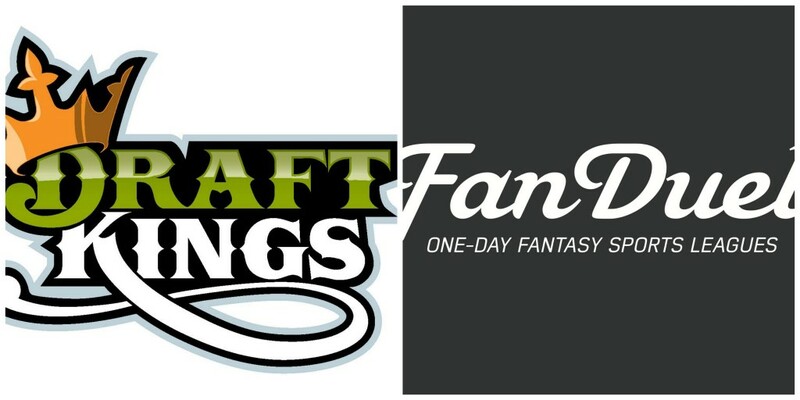 Information of the newest scandal did little to curtail participation in the two fantasy companies. Of note, Livingston’s perfect fantasy squad did not include any members of the Philadelphia Eagles, and consisted of several New Orleans Saints.